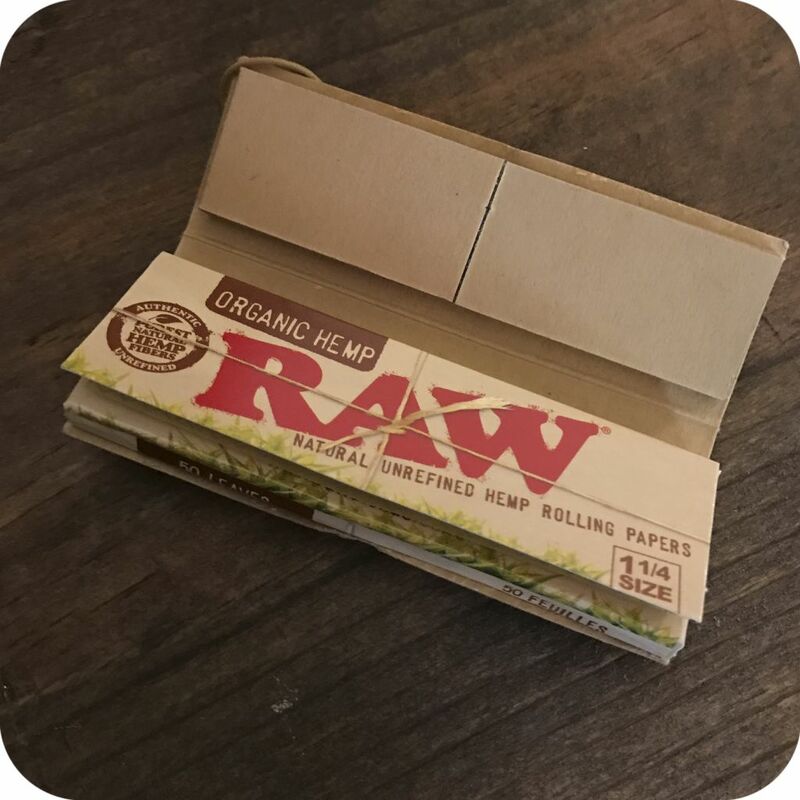 With 32 Ultra-Thin translucent sheets per pack, RAW 1 1/4 Organic Hemp Rolling Papers Tips Included are made with 100% unbleached organic hemp. 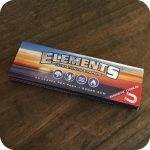 These papers are made without harsh chemicals. 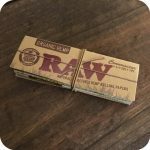 RAW 1 1/4 Organic Hemp Rolling Papers Tips Included are processed in an eco-friendly way and made of unbleached, chlorine-free, pure-hemp. The hemp is organically grown resulting in a thin, clean, and slow-burning paper loved by many. The “organic” label on these products indicates that this hemp was grown without harsh pesticides or toxic, non-natural fertilizers. These papers also use the same proprietary crisscross run-preventing watermark as RAW Classic. 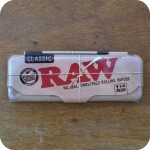 Additionally, these RAW papers come with tips for a convenient all-in-one smoking experience. Simply tear the cardboard pieces and roll them into filters for your herbal/homemade cigarettes! 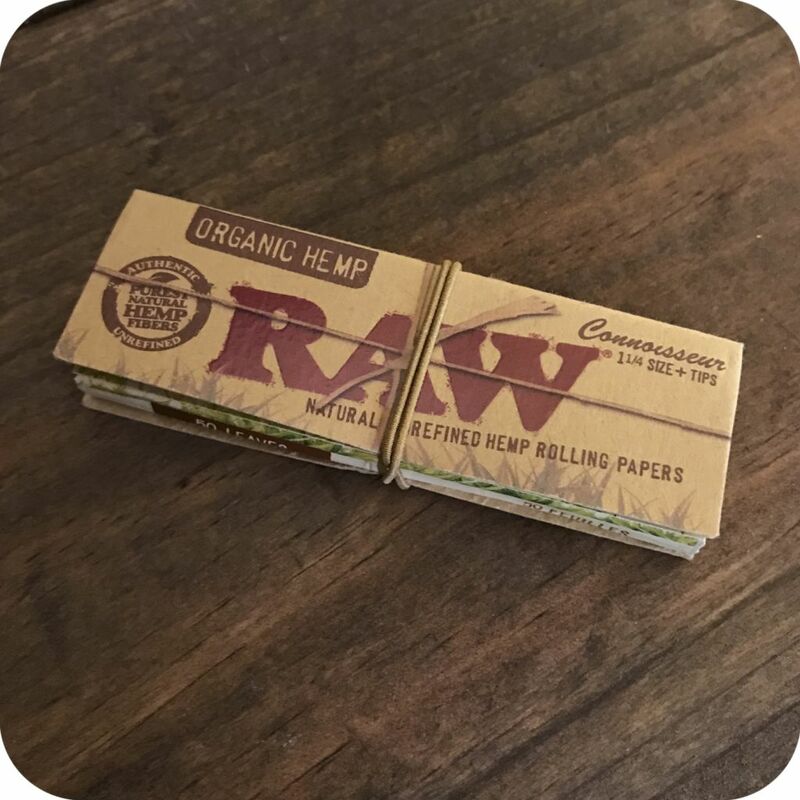 RAW 1 1/4 Organic Hemp Rolling Papers are part of Josh’s Rolling Paper Family. Perfecting raw papers was one of Josh’s longest tasks. He would be was discouraged by many material suppliers. They would say things like, “Josh, nobody is trying to smoke a paper bag.” He went on to make thin and translucent hemp rolling paper and smokers everywhere agreed with his dream and RAW papers become an instant success! Tags: hemp, hemp papers, raw, raw organic, raw organic hemp, raw paper, tips.